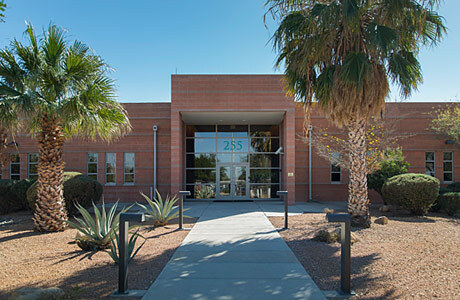 The NPS leases approximately 54,000 square feet of a 70,000 square foot, single-story facility constructed in 2003 for WACC operations at 255 North Commerce Park Loop, Tucson, Arizona. The facility is located on 20 feet of engineered fill, above the 500 year floodplain. The Santa Cruz River lies approximately ¼ mile to the east and 1-1 O passes about ½ mile to the east. Access to the facility is primarily through the floodplain. There is no open land in the nearby vicinity that may promote wildfires. 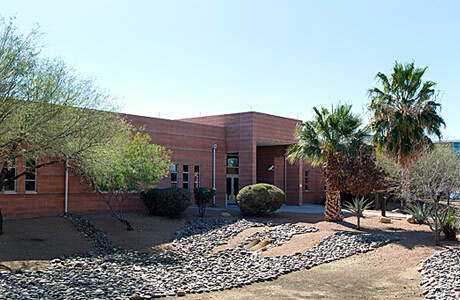 A security fence controls access to the WACC site, with a staff-operated gate leading into the west side parking lot and employee entrance. A 15-car parking lot is located in front of the building for public use. Bollards protect the building across the front. The first response by the Fire Department would be through this front access. 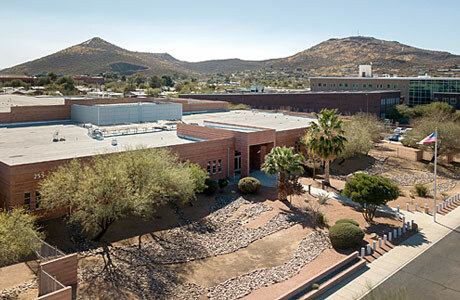 The WACC facility was designed and constructed with building systems that greatly exceeded the requirements of the International Building Code, 2000 edition, as adopted by the City of Tucson. 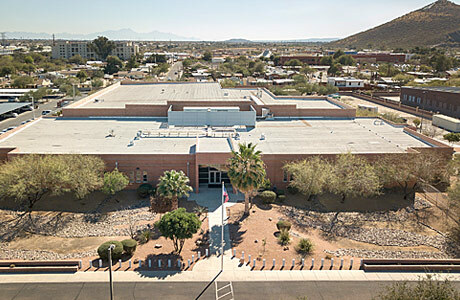 This increase enabled the NPS to meet servicewide museum standards, as described in DO-24, the Museum Handbook, and the National Archives and Records Administration (NARA) requirements for records centers (36 CFR Part 1228, Subpart K), and to address Department of Justice requirements for a Level Ill facility. 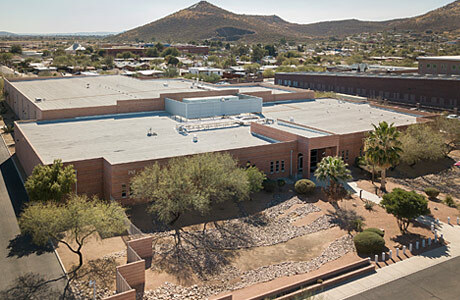 Meeting NARA requirements for the design and qperation of the facility was critical because of the large amount of permanent records stored at WACC. The building is designed to resist a Level 111 blast, as defined by the Department of Justice, Federal Marshall's standards. East masonry walls were increased from 8-inch to 12-inch block. The tilt-up concrete panels were increased from 7.25 to 9 inches thick. The building has an ionizing air terminal type lightning protection system located on the roof. 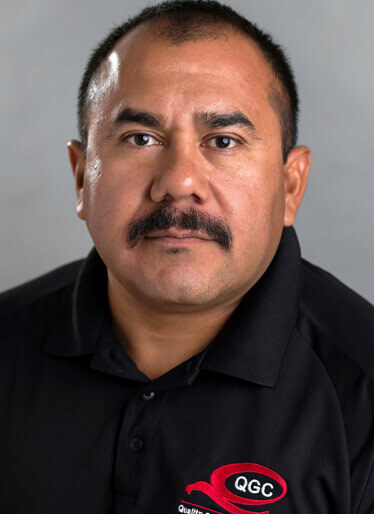 The entire building is provided with a two-zone automatic wet-pipe sprinkler protection system designed in accordance with NFPA 13 as Ordinary Hazard Group II occupancy.